Throw your child the best party ever at a trampoline park! 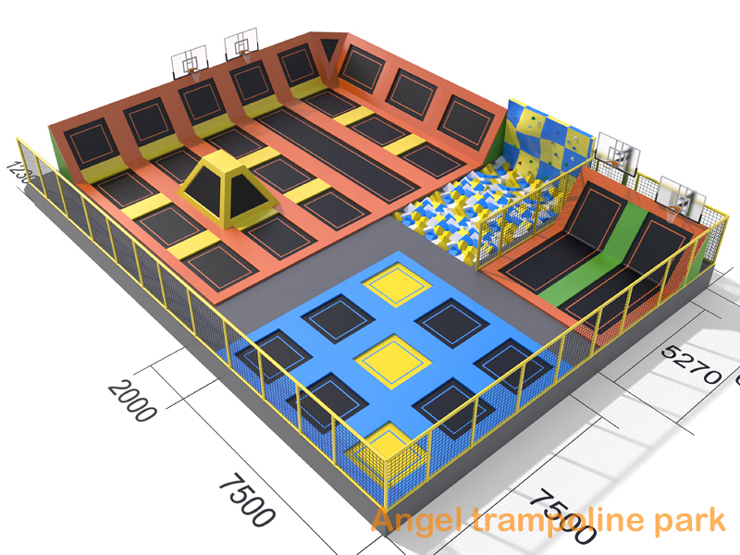 Your kids and their friends will experience the WOW of jumping, flying and flipping on our wall-to-wall trampoline courts. Give your child the best gift of all – pure joy! 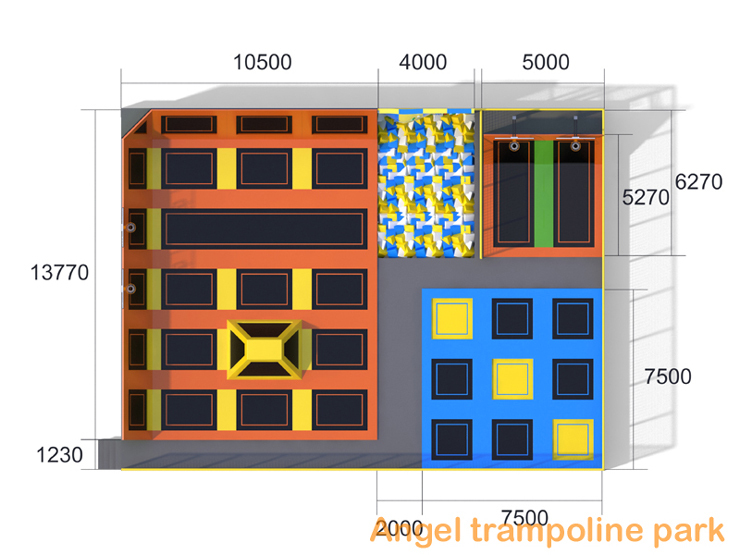 Throwing a great party can get complicated, but Angel trampoline park makes it easy. Just bring the kids and we do the rest. You can have the whole package: pizza, drinks, ice cream, a private party room, and your own birthday cake!